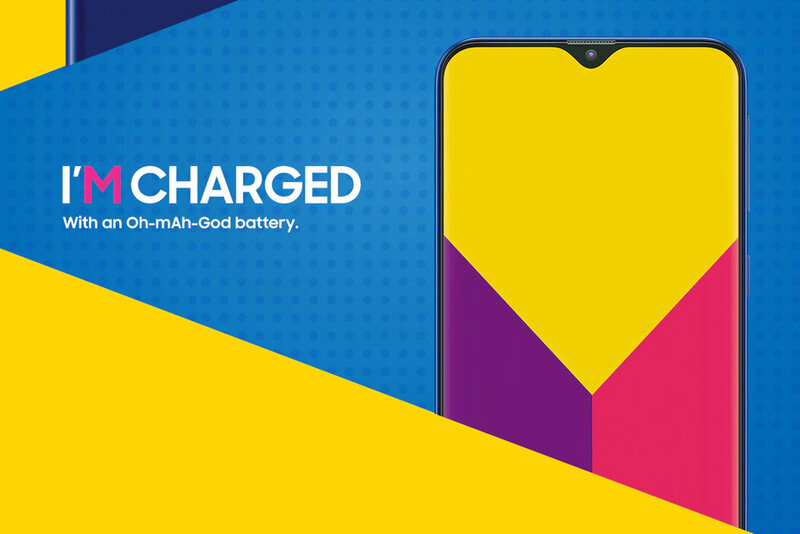 The midrange smartphone category has been gaining more attention for sometime now especially in developing countries like India. Xiaomi has managed to overtake Samsung as the number one brand in India all thanks to its fairly priced midrange Redmi smartphones. Samsung is however not giving up yet as the company has just launched a new M series line. Samsung has just announced the first two smartphones from its new M series. The first is called the Galaxy M10 and if features a 6.2-inch LCD display with a 1520x720px resolution. It's also the first Samsung smartphone to come with a notch which the company calls Infinity v notch. The Galaxy M10 is powered by Samsung's Exynos 7870 octa-core processor. You can either get the phone with 2GB RAM and 16GB ROM or 3GB RAM and 32GB ROM. The phone also comes packed with a 3300mAh battery with regular charging. In terms of camera, the M10 sports a dual rear camera set-up with a combination of 13MP regular + 5MP ultra-wide lens. 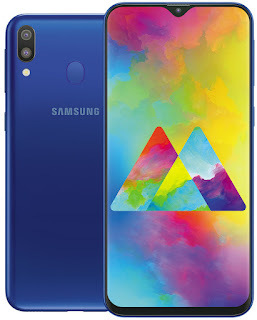 As far as pricing goes, the 2GB RAM and 16GB variant of the Galaxy M10 will go for $115 while the more premium 3GB RAM and 32GB internal storage variant of the M10 will start at $125.